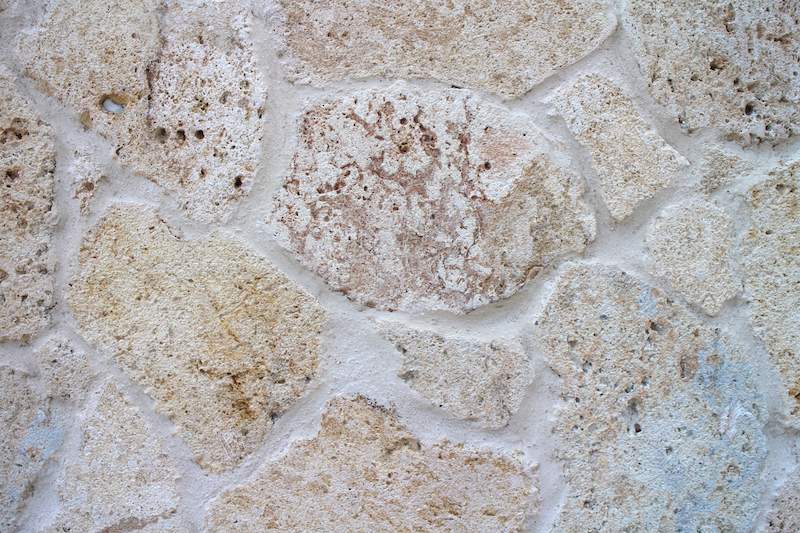 Coral’s neutral color and rich texture adds elegance and luxury to your interior or exterior design. 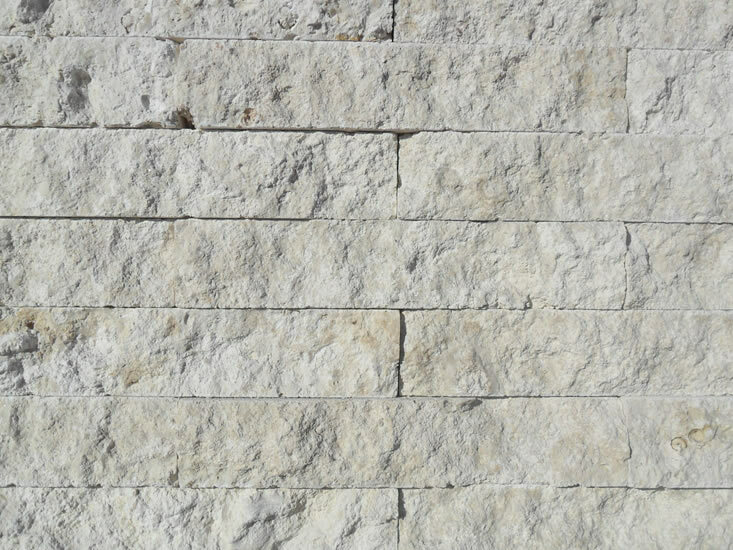 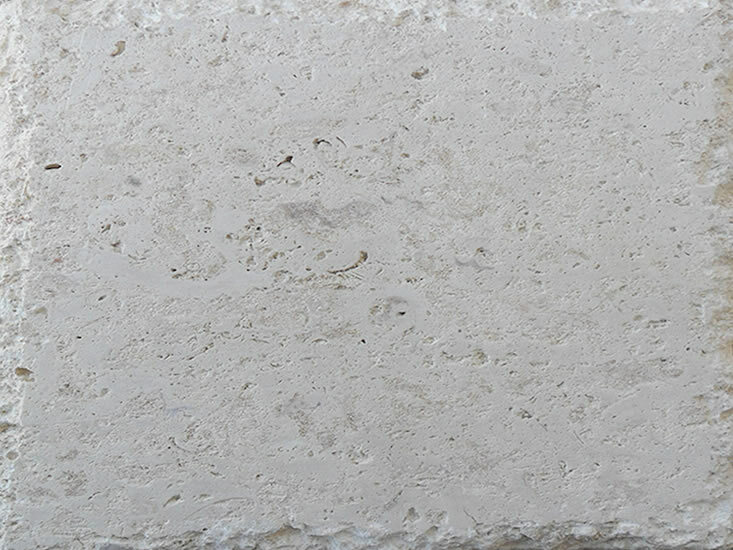 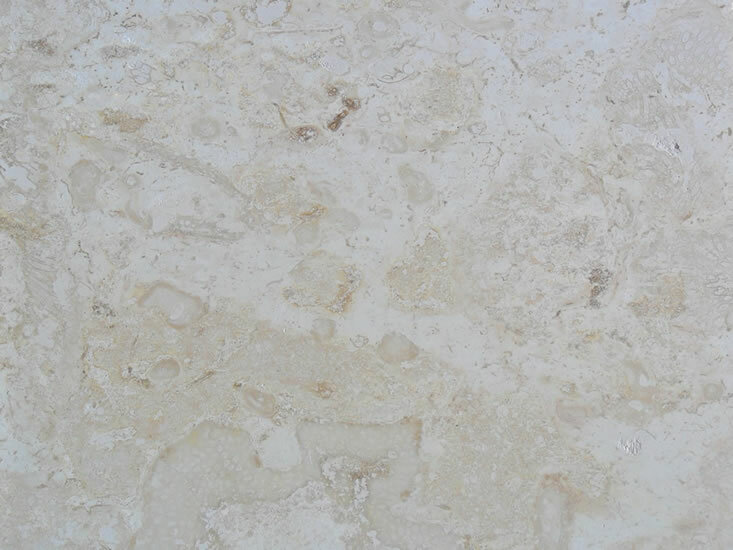 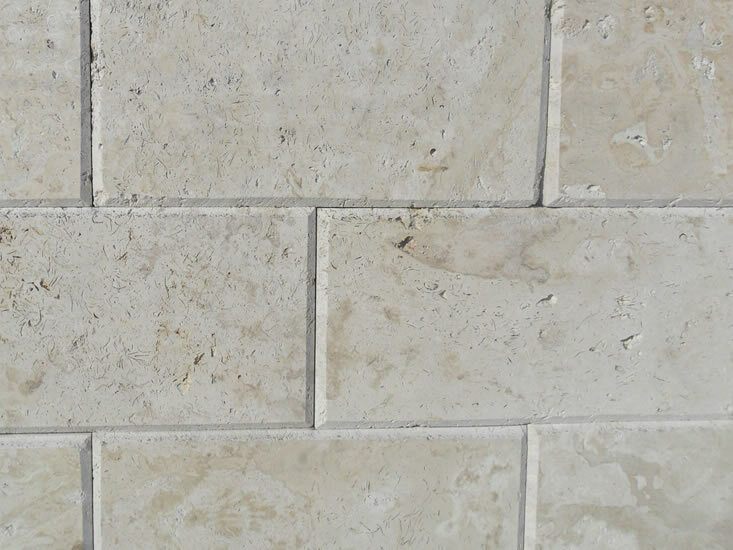 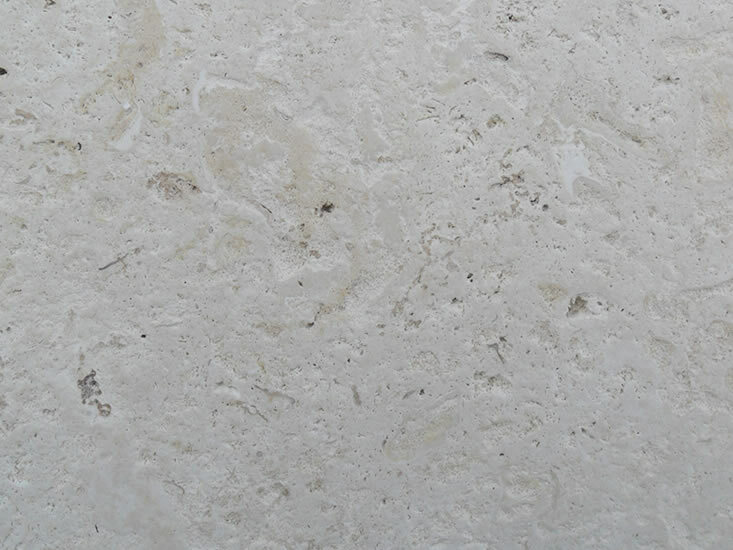 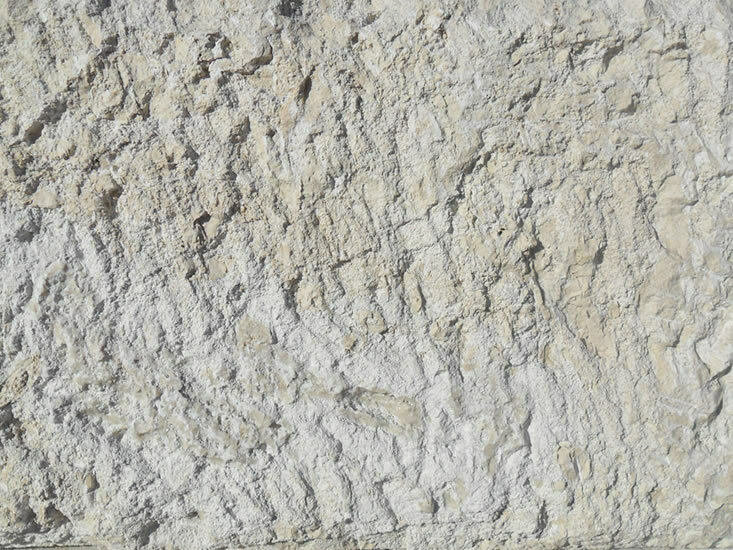 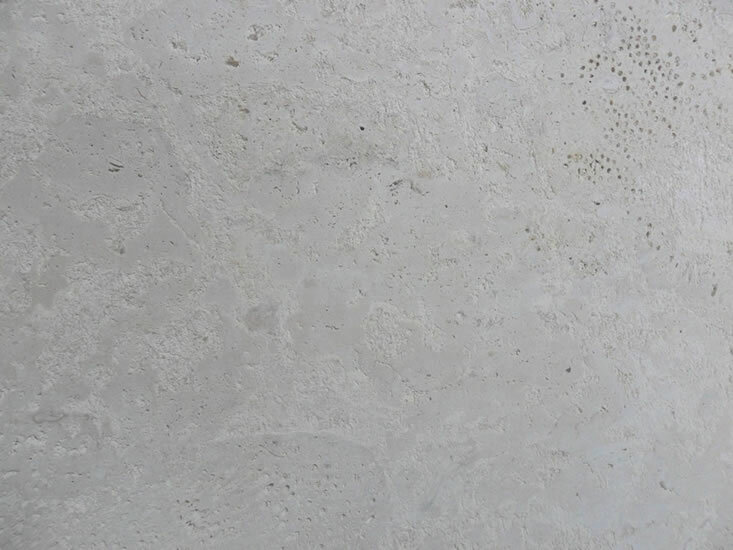 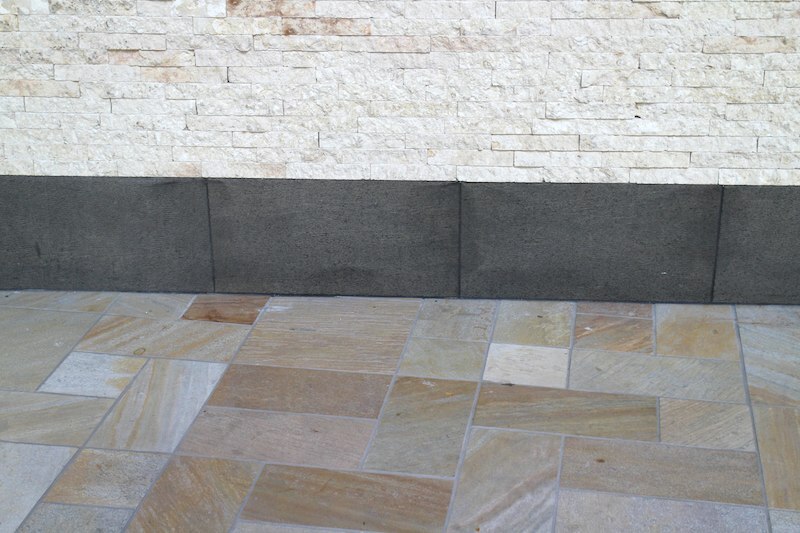 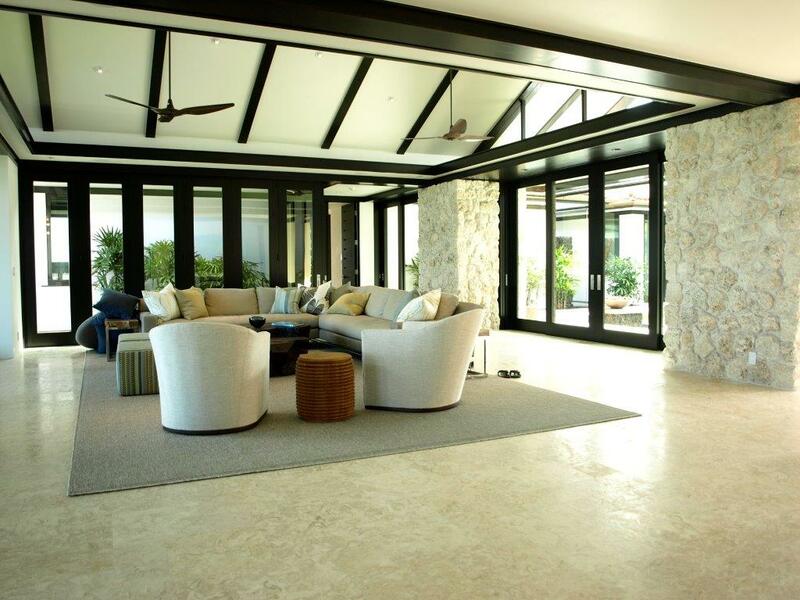 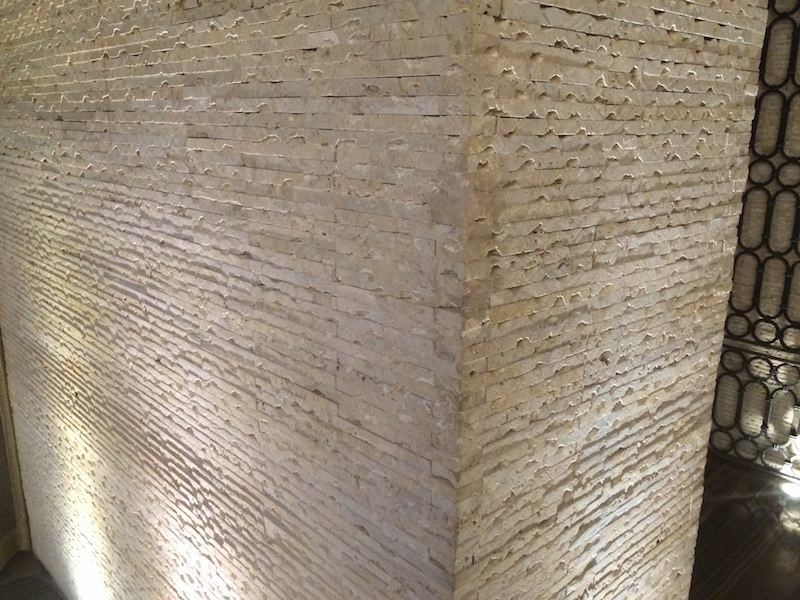 This distinctive stone attracts attention and is often used for dramatic entrances, stylish foyers and as feature walls or as a perfect option for outdoor flooring and pool areas. 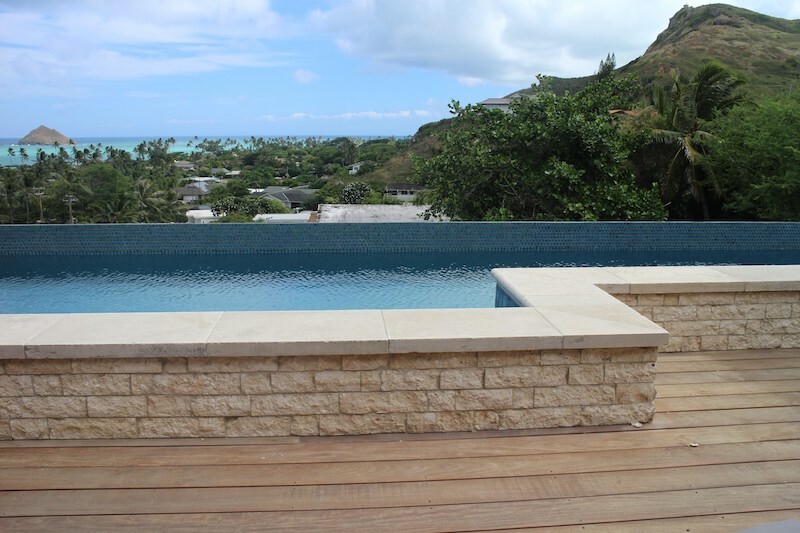 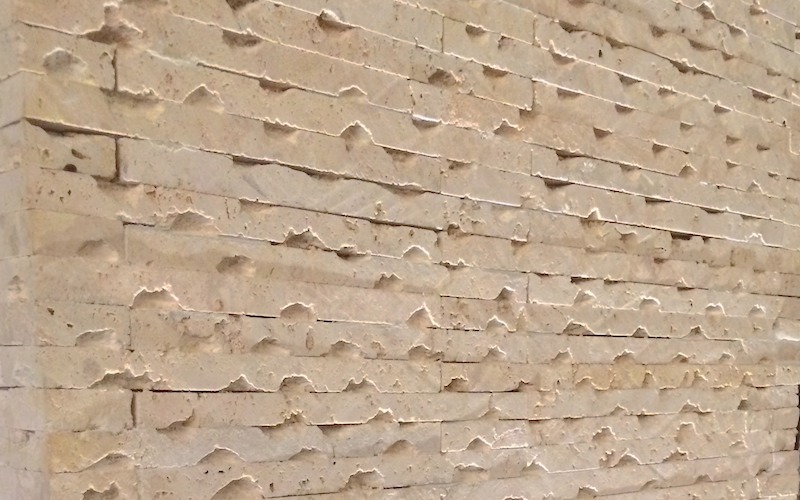 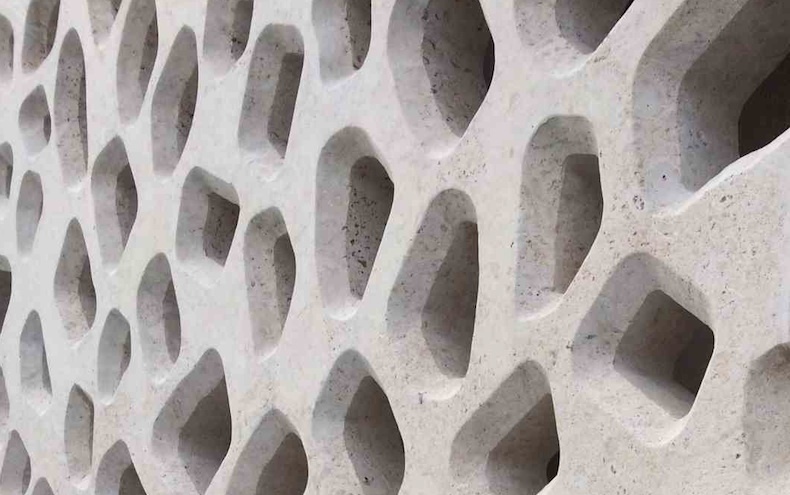 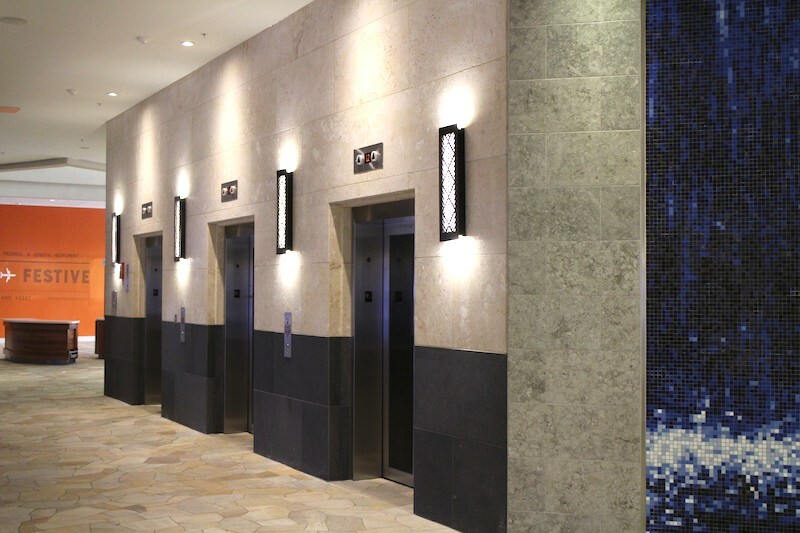 Pono Stone offers coral stone in a wide range of different pattern and colour options, you have the ability to create the exact look you are after.